Post to twitter or instagram with #DiscoverCU to see it appear here! It's #DiscoverChapmanDay today here on campus! As an Admission Fellow & Campus Tour guide I'll be spending the day alongside my fellow Admission Student Workers welcoming potential new students to our campus. If you want to see the story in real time and get in on the action follow me on snapchat at JBeeks55 for live updates all day! Looks like you had fun. 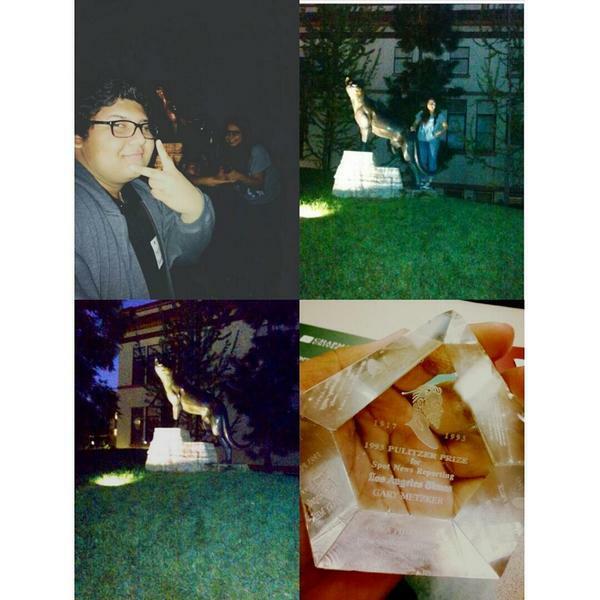 "@its_angelaaa: @ChapmanU discover Chapman day was such a wonderful adventure! 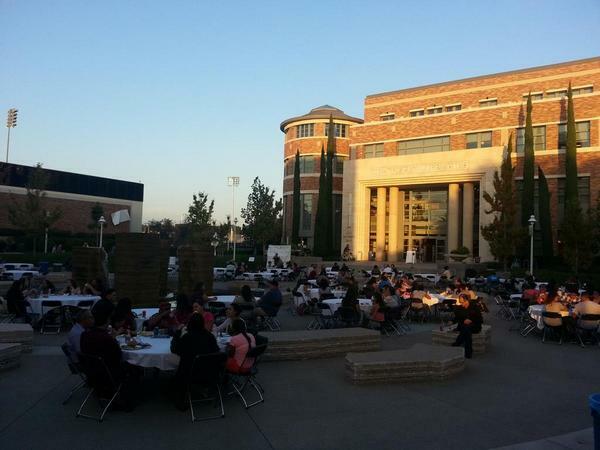 #DiscoverCU http://t.co/dgOtqOuukm"
Thanks for coming. "@HeyItsKaraStrib: Thanks for a great day! 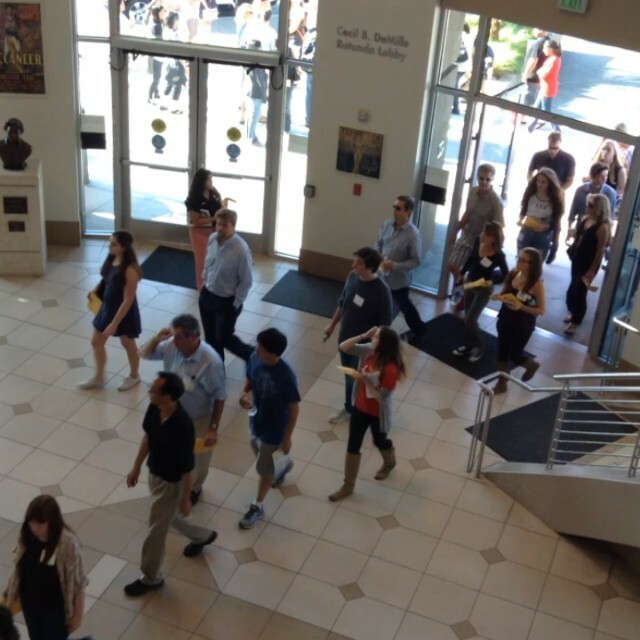 #DiscoverCU http://t.co/IFxfGzIYOP"
We're glad you enjoyed the day. 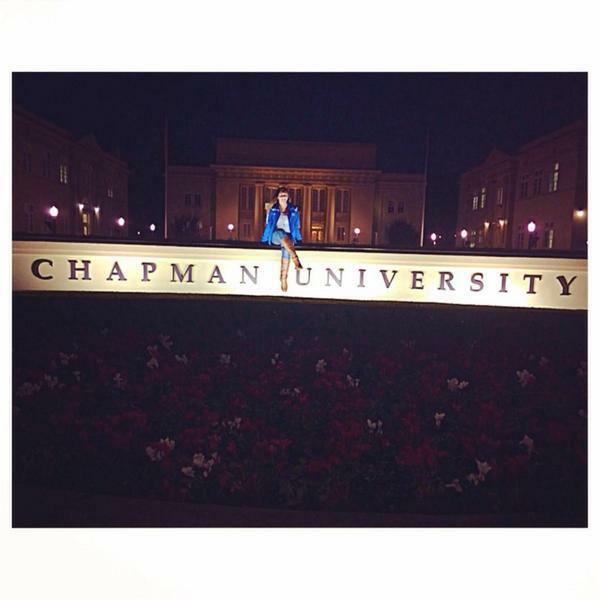 "@evelynjaddison: #DiscoverCU @ChapmanAdmit today was magical 🐾 http://t.co/lHSmiQf9NW"
We're glad you enjoyed the day. 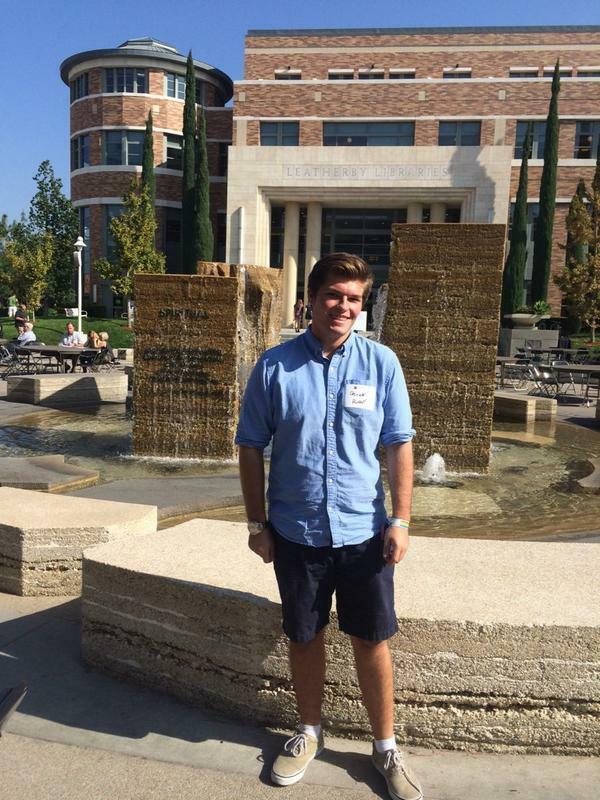 "@evelynjaddison: #DiscoverCU @ChapmanAdmit today was magical http://t.co/lHSmiQf9NW"
That's just as good. "@daniellepascual: shoulda been at #discovercu today but i was there in heart ❤️"
That's just as good. "@daniellepascual: shoulda been at #discovercu today but i was there in heart "
We wish you luck! "@bubblykatnip: Discover Chapman Day! 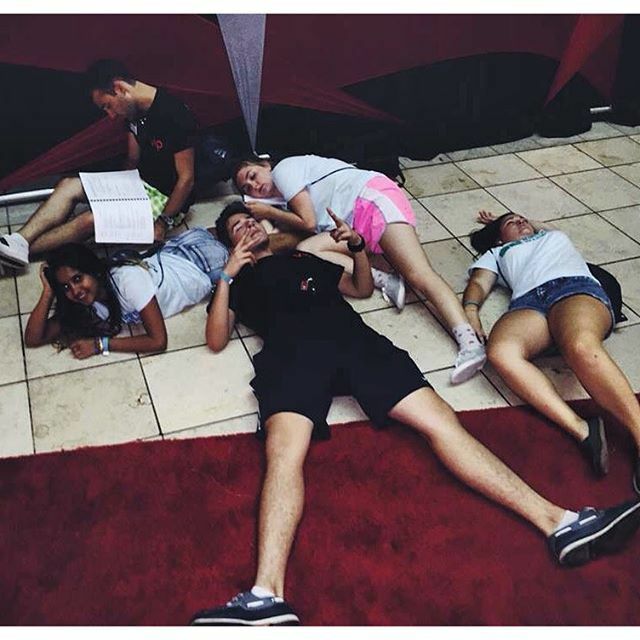 I wanna go there even more so now 😍 #DiscoverCU http://t.co/ybArvsSHyY"
We wish you luck! "@bubblykatnip: Discover Chapman Day! 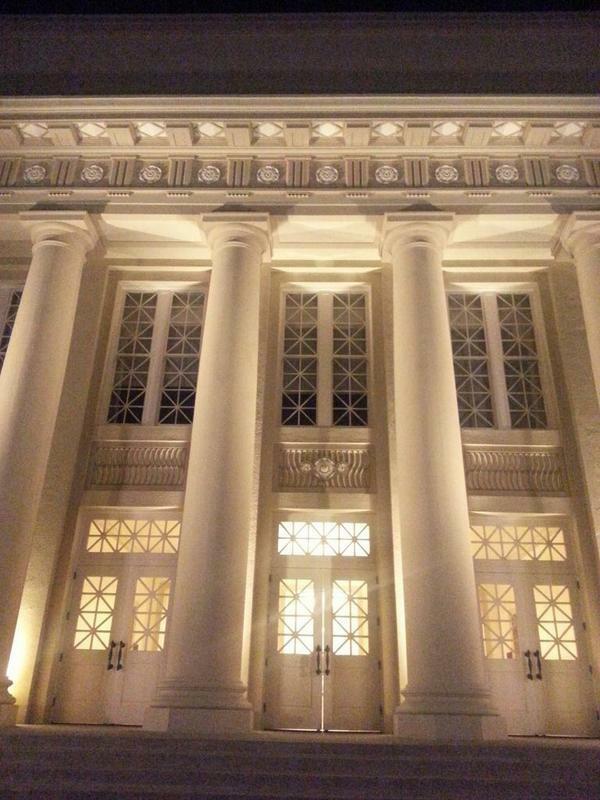 I wanna go there even more so now #DiscoverCU http://t.co/ybArvsSHyY"
Amazing photo. Hope to CU here again soon! "@Errrka98: Such a nice campus w/ so much to offer❤️ #DiscoverCU http://t.co/WVh229UnAe"
Amazing photo. Hope to CU here again soon! "@Errrka98: Such a nice campus w/ so much to offer #DiscoverCU http://t.co/WVh229UnAe"
Love it. "@kellayie: Chapman gave us coupons for free ice cream.. guess I'm gonna have to go there now #DiscoverCU http://t.co/BZBPONwC2D"
We wish you luck in your journey to become a Panther. "@itsraininken: Chapman was everything I want in a school and more 😭😍 #DiscoverCU"
We wish you luck in your journey to become a Panther. "@itsraininken: Chapman was everything I want in a school and more #DiscoverCU"
Thanks for coming and showing your Panther Pride! "@mariaaa0511: Had so much fun at Chapman today! 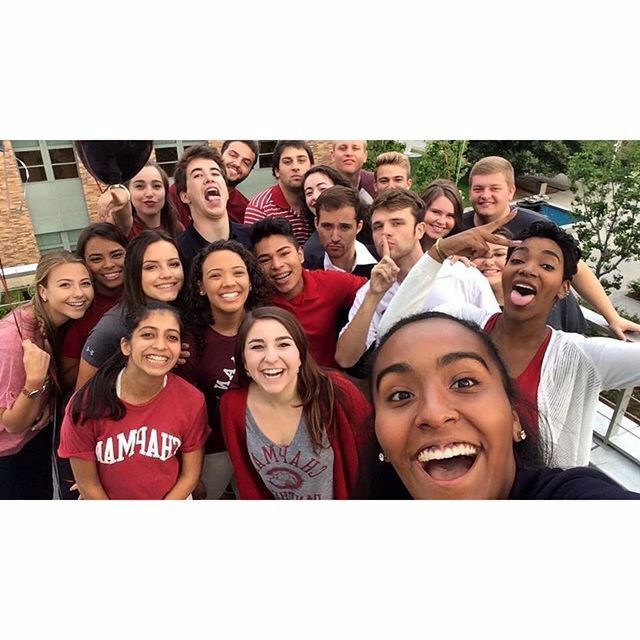 #DiscoverCU #ChapmanUniversity"
Glad you made it. 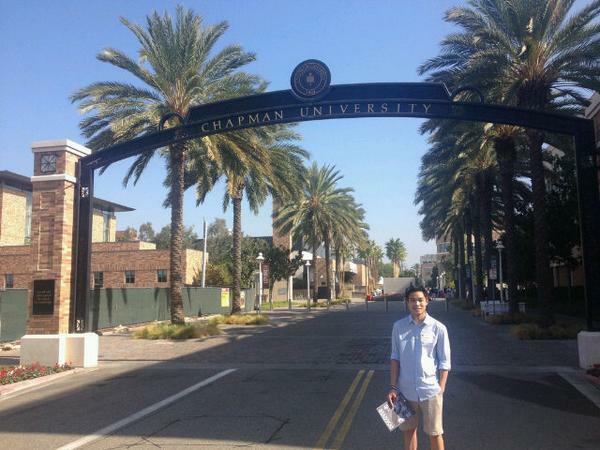 "@areyouaPHAN: @ChapmanU #DiscoverCU Thank you for the hospitality. It was a gratifying experience! 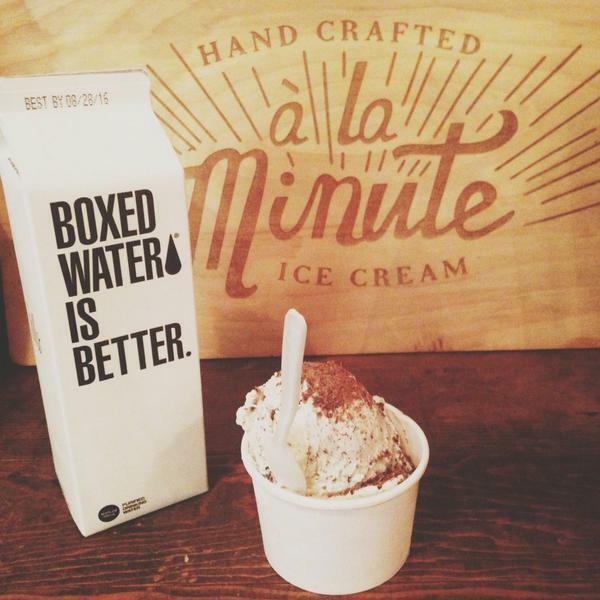 http://t.co/GrbGDdk2xe"
It is a perk of coming here. "@klanhardt: can I go to chapman for the food? 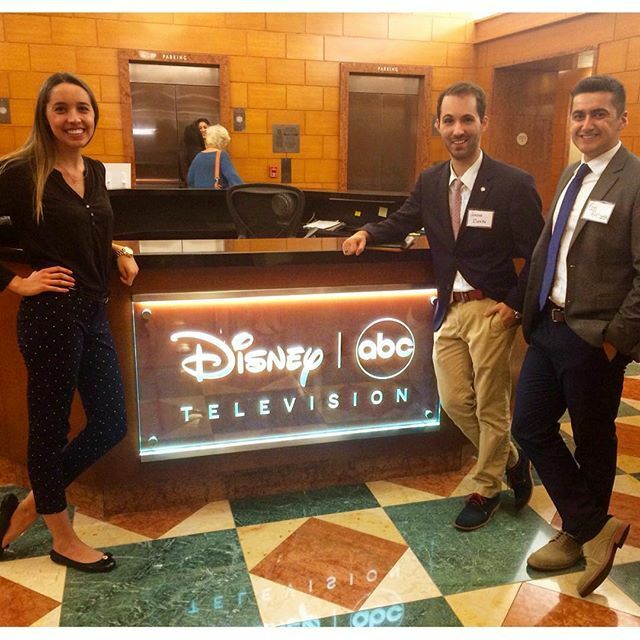 #DiscoverCU 😛 http://t.co/GN0oRBCXFE"
It is a perk of coming here. "@klanhardt: can I go to chapman for the food? 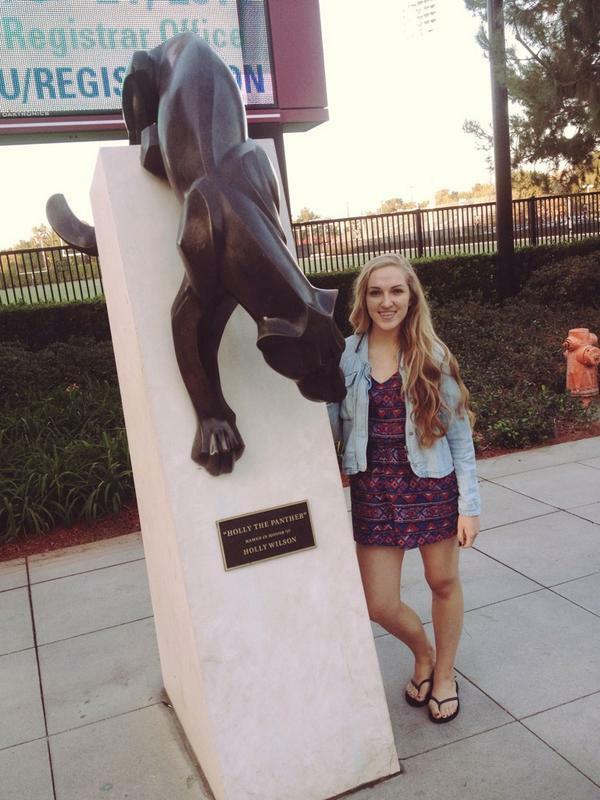 #DiscoverCU http://t.co/GN0oRBCXFE"
Great Panther Pride, thanks for sharing. "@SheriLala17: posing with Pete the panther! 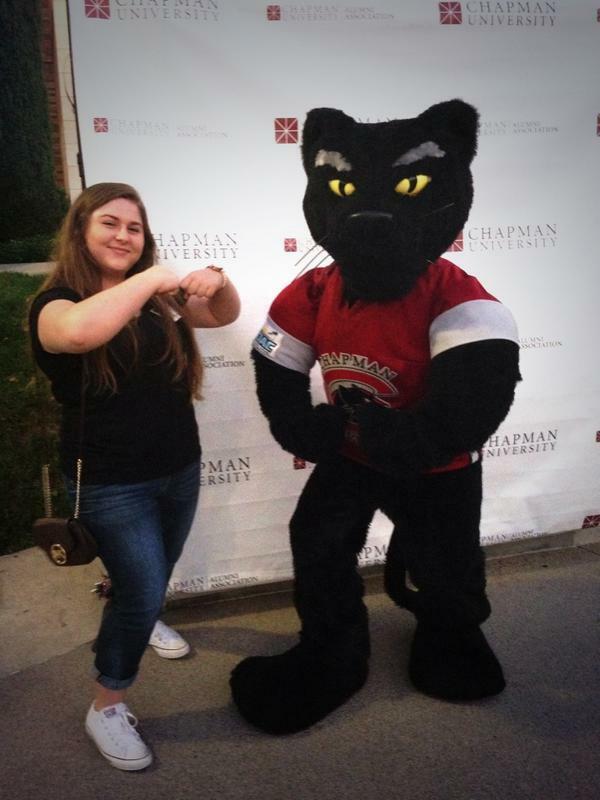 💪 @ChapmanAdmit #DiscoverCU http://t.co/jaTXHUrQTY"
Great Panther Pride, thanks for sharing. 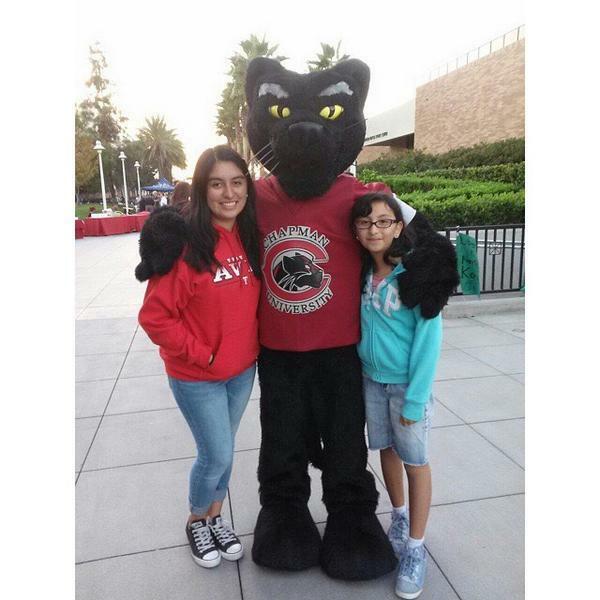 "@SheriLala17: posing with Pete the panther! 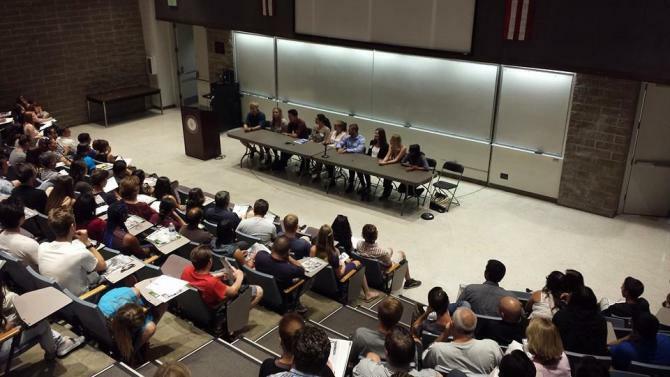 @ChapmanAdmit #DiscoverCU http://t.co/jaTXHUrQTY"
We couldn't be prouder of our student panel at #DiscoverCU Day! 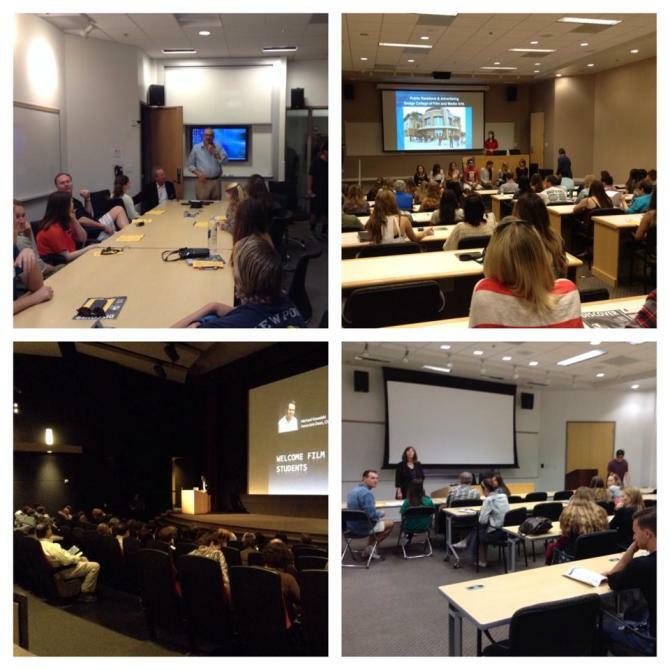 Thank you for sharing your insights and experience with prospective students and their families! Lots of people at #DiscoverCU today!